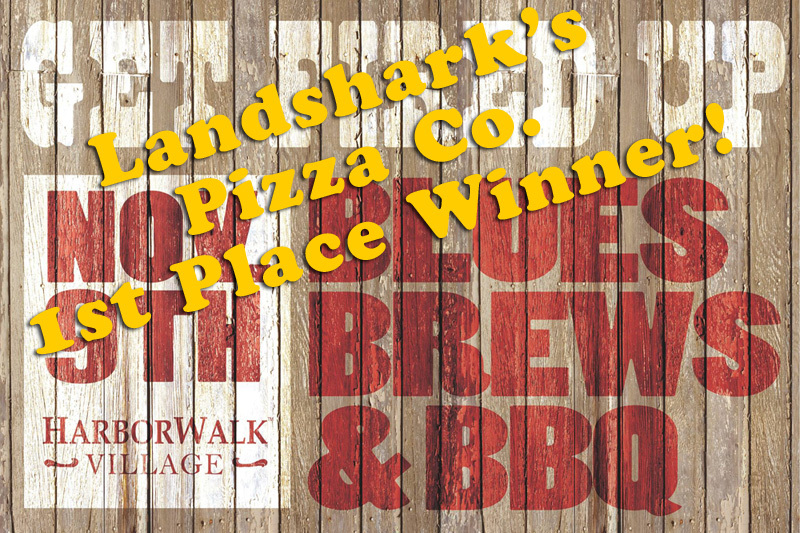 / Best Award Winning BBQ Destin FL / Landshark’s AFC|NFC WILDCARD, You Score, We Pour $8 Pitchers, $12 Buckets, NCAA Hoops ALABAMA vs GEORGIA & MORE! 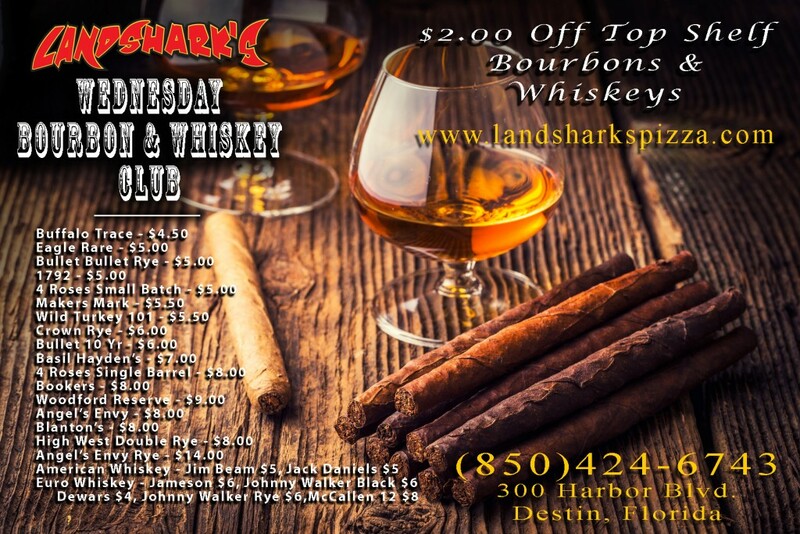 Landshark’s AFC|NFC WILDCARD, You Score, We Pour $8 Pitchers, $12 Buckets, NCAA Hoops ALABAMA vs GEORGIA & MORE! 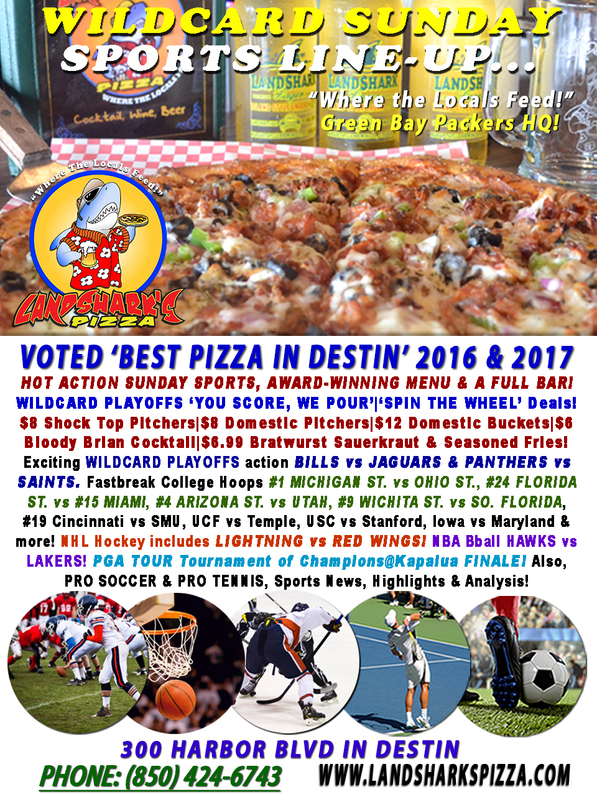 Playoffs time today in Destin at Landshark’s with AFC & NFC teams fighting for their shot at the Superbowl plus COLLEGE BASKETBALL, Hockey, NBA and plenty of GAME-TIME SPECIALS to keep you in the mood! 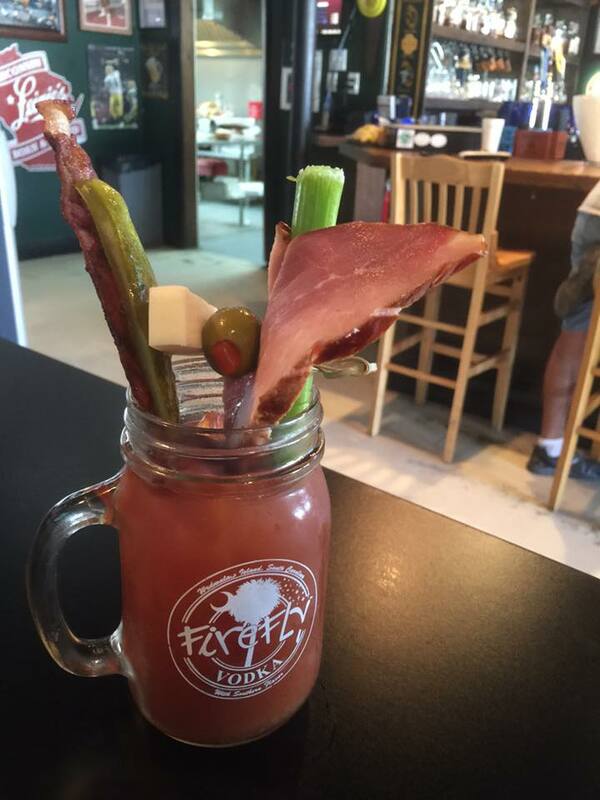 $8 Shock Top Pitchers|$8 Domestic Pitchers|$12 Domestic Buckets|$6 Bloody Brian Cocktail! 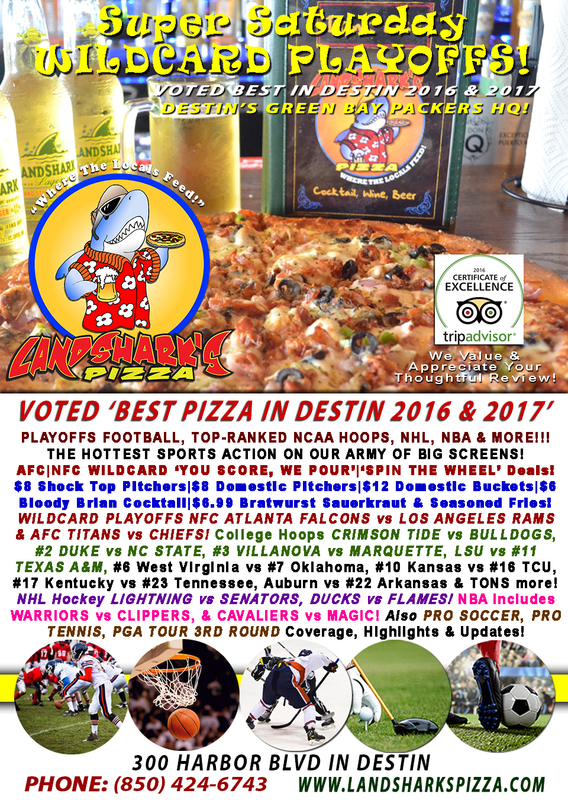 SPORTS ON OUR ARMY OF BIG SCREENS – WILDCARD PLAYOFFS NFC ATLANTA FALCONS vs LOS ANGELES RAMS & AFC TITANS vs CHIEFS! 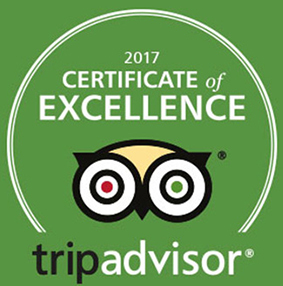 College Hoops CRIMSON TIDE vs BULLDOGS, #2 DUKE vs NC STATE, #3 VILLANOVA vs MARQUETTE, LSU vs #11 TEXAS A&M, #6 West Virginia vs #7 Oklahoma, #10 Kansas vs #16 TCU, #17 Kentucky vs #23 Tennessee, Auburn vs #22 Arkansas & TONS more! NHL Hockey buffet has BLUES vs FLYERS, LIGHTNING vs SENATORS, DUCKS vs FLAMES! NBA includes WARRIORS vs CLIPPERS, ROCKETS vs PISTONS & CAVALIERS vs MAGIC! PGA TOUR 3rd Round Action Sentry Tournament of Champions@Kapalua! Also, PRO SOCCER & PRO TENNIS coverage plus plenty of other Sports Broadcasts, Sporting News, Analysis, and Commentary! NCAAF National Championship Game (Monday) Alabama vs Georgia! Pro Tennis This Week: ATP Tata Open, Qatar Open, & WTA Brisbane. Pro Golf This Week: (Thurs) Sentry Tournament of Champions@Kapalua, HI. NFL WILDCARD PLAYOFFS: (Sunday) Bills vs Jaguars & Panthers vs Saints. 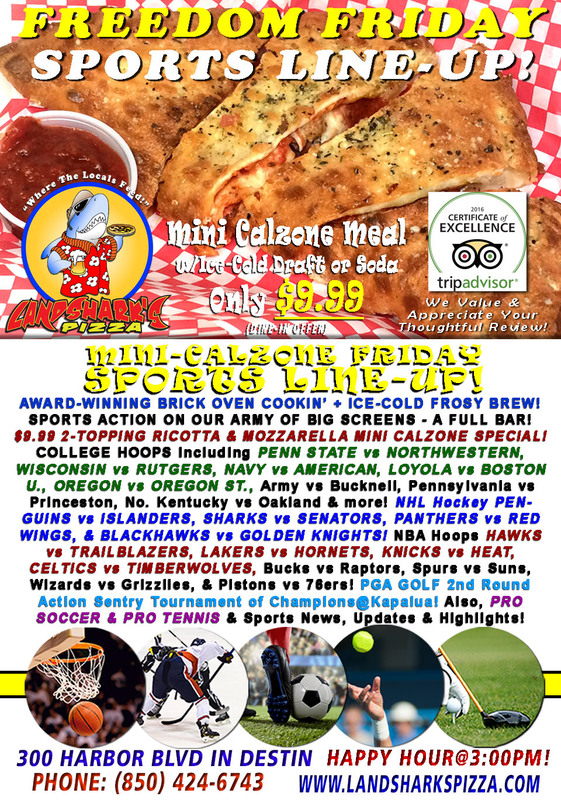 Previous Post: « Landshark’s FREEDOM FRIDAY Hoops PENN ST|NORTHESTERN|WISCONSIN|OREGON, NBA, NHL & TWO-TOPPING CALZONE & Brew $9.99!